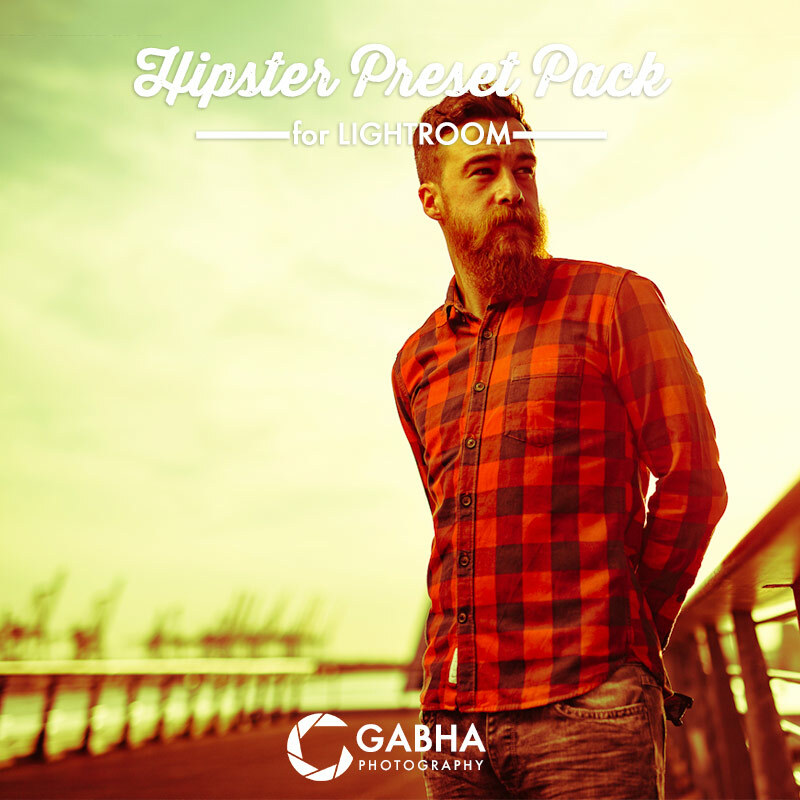 Hipster Pack contains 30 hipster style Lightroom presets give you 30 different looks for your image, making your photos gorgeous and unique. Take your photos to a whole new level with just ONE simple click. 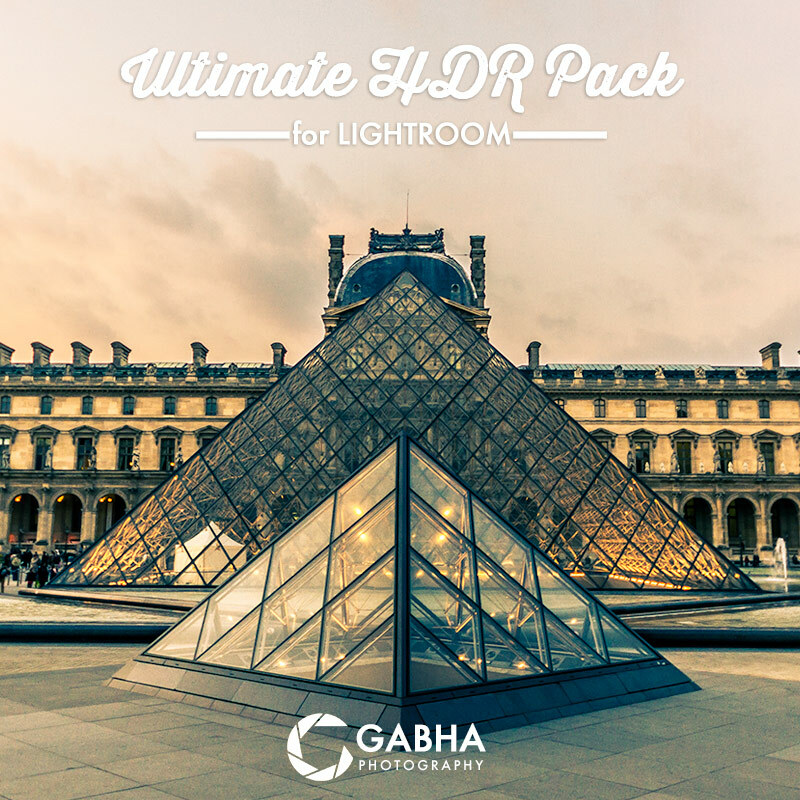 Hipster Pack contains 30 hipster style Lightroom presets give you 30 different looks for your image, making your photos gorgeous and unique. 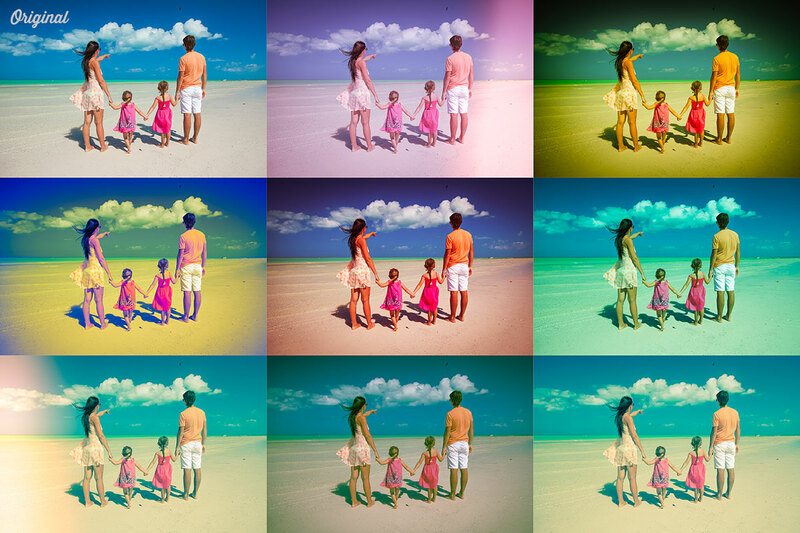 Take your photos to a whole new level with just ONE simple click. 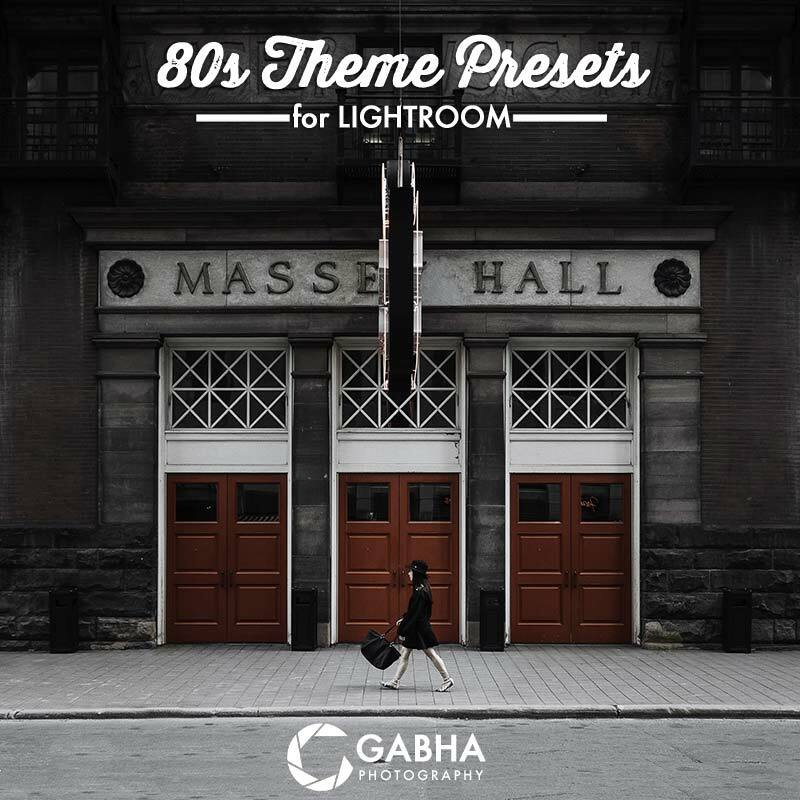 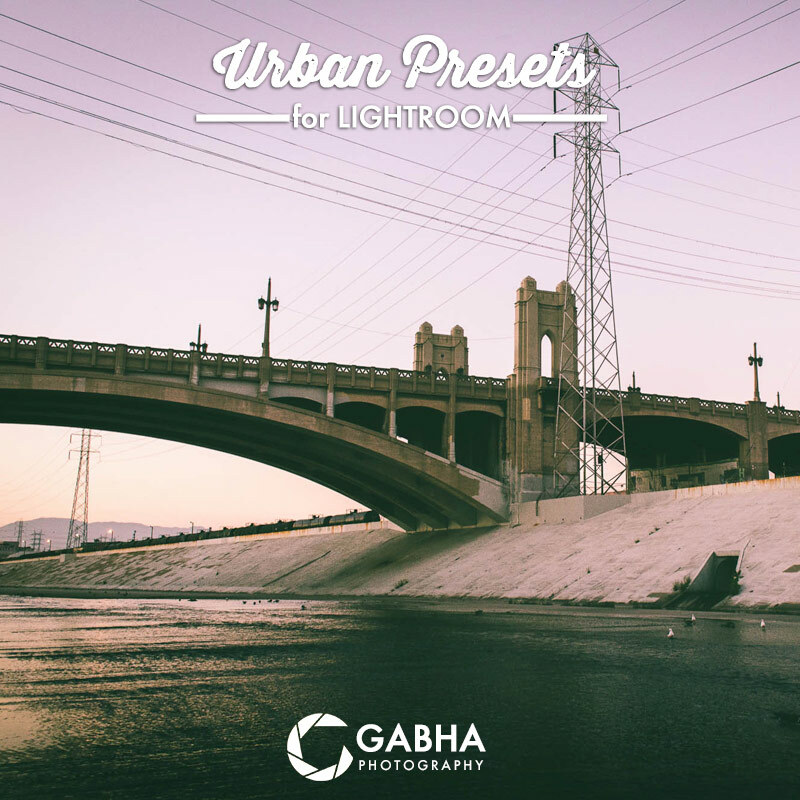 The presets have been designed by adjusting RGB channels of an image, resulting in a retro and hipster look. 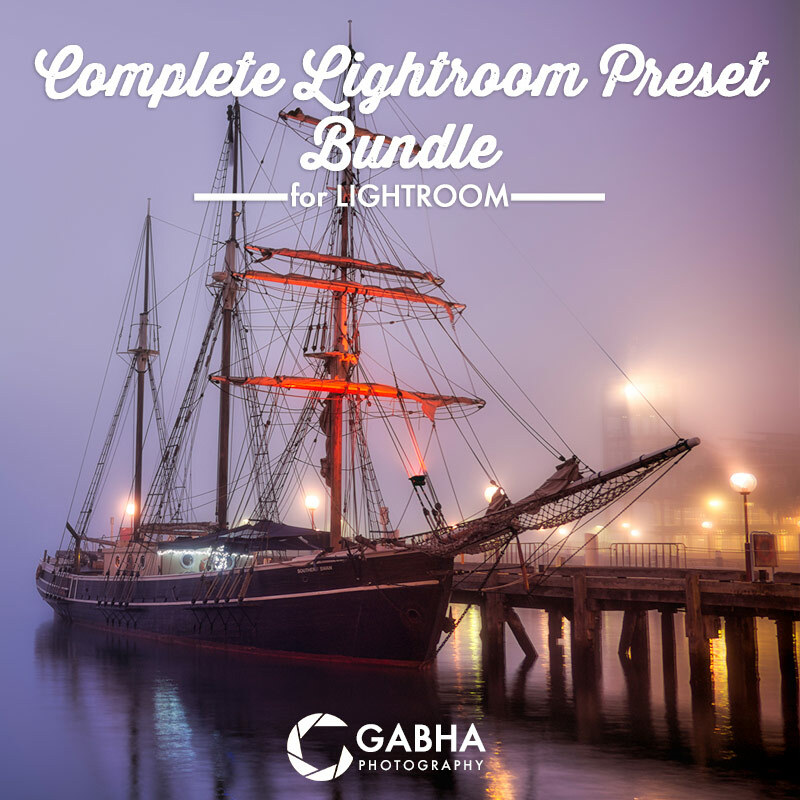 All the presets are designed and compatible with Lightroom 4 & 5 & 6/CC. 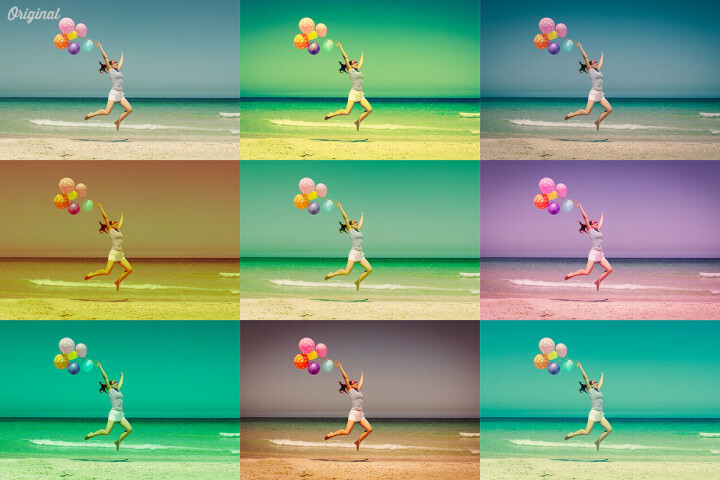 They also work great on all different types of images, doesn’t matter if you shoot RAW or JPEG images. 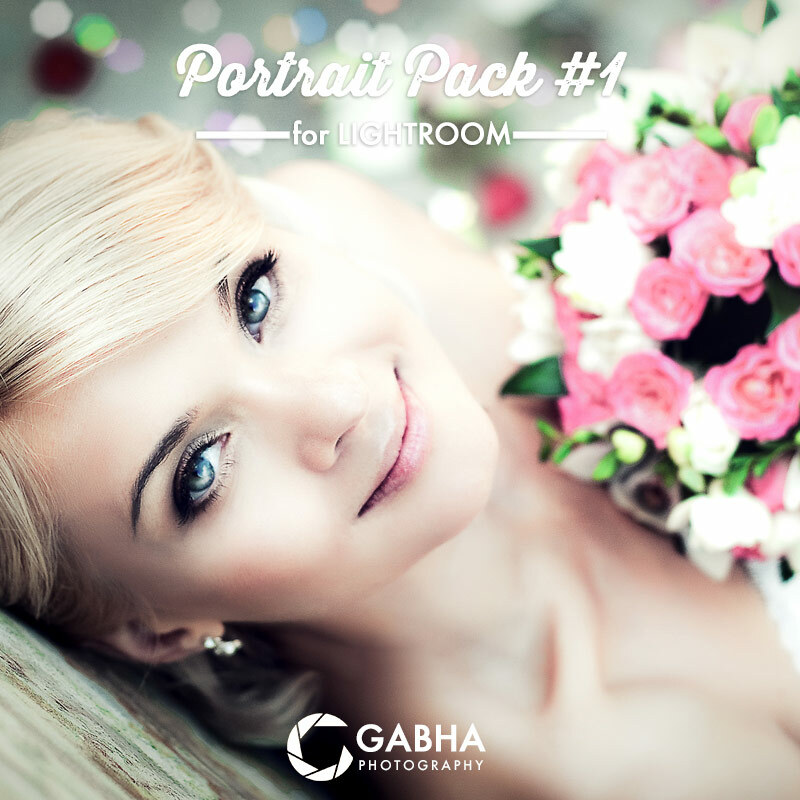 Check out the sample images here to get a feel for what you can achieve with these presets.